Australia is a country that lends itself extremely well to a road trip. Whether you have a day to kill or are ready for an epic month-long adventure, you’ll be bound to find some unforgettable scenery and exotic wildlife along the way. From painted deserts to tropical rainforests, Australia is nothing if not diverse. Soak in the sun and keep your eyes open for majestic views on the following famous journeys. Are you short on time but interested in getting out into the countryside? Australia’s wine industry has become world-famous for its delectable vintages. Try hopping in the car on a day trip to some of the top wine-producing regions, like the Yarra Valley. Suitable for a day trip from Melbourne, the Yarra Valley is a lush, pastoral region dotted with charming villages, rolling hills, and verdant vineyards. You can sample wine at the numerous cellar doors or focus your taste buds on the local produce. 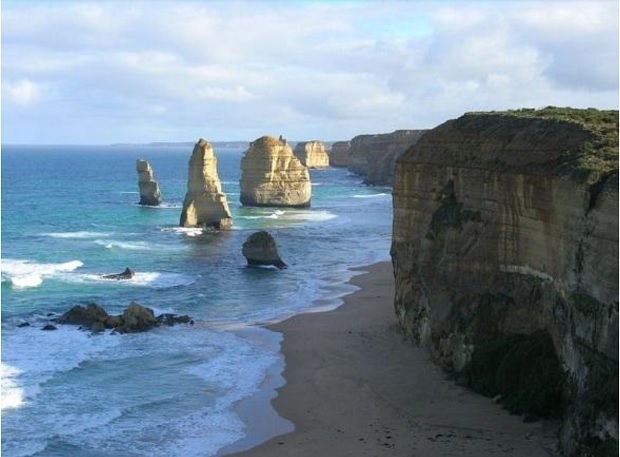 If a more leisurely journey down the coast is more your speed, don’t miss a drive down the iconic Great Ocean Road. This stretch of coastal highway hugs the southern curves of Victoria, with the panoramic ocean views broken up by dense eucalyptus forests and laid-back surfing towns. Stop and try your hand at surfing and gaze at the massive rock formations of the 12 Apostles, a highlight of any trip to Australia. For those with plenty of time on their hands and a strong sense of adventure, the Savannah Way is an intriguing road trip through rugged, exciting territory. It spans over 3500 kilometres across the northern region of Australia, linking Broome in Western Australia with tropical Cairns in the north of Queensland. Along the way you’ll pass tropical savannahs, deserted mining towns, and an abundance of wildlife. Cap off your journey with a trip to the Great Barrier Reef. You can drive for hours in Australia without seeing a soul. Get out into the heart of Australia with a trip across the Nullarbor Plain, which links Perth and Adelaide. Dramatic rock formations and jagged cliffs provide a stunning backdrop for this road trip, which takes over a week to complete. Adelaide is nestled in close proximity to the Indian Ocean, with a warm climate and dazzling scenery. A particularly thrilling drive in this region is along the Fleurieu Peninsula, with its emerald cliffs and dark blue water. Whether you choose to tackle the mountains or the vast stretches of the Outback, it’s important to prepare carefully for rugged terrain. Pack plenty of extra food and water and plan to dress in layers. Be sure to have your car serviced before you depart for more remote regions, and get new tyres if necessary. You can find details here about some popular tyre options for road trippers. It’s also worth checking in advance to find out where the fuel stops will be on your journey. 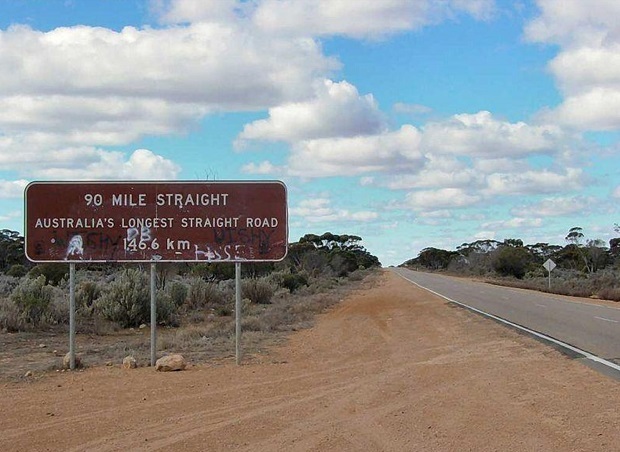 On road trips like the Nullarbor, it may be hundreds of miles before you get another chance! With a bit of planning, you’ll be ready to sit back and really enjoy the ride. Do you have any more suggestions for Australian road trips worth the drive? Share them in the comments below! Decided to Move Abroad? Make Sure You're Ready! Posted in Australia, Inspiration and tagged with Australia, Road Trip. RSS 2.0 feed. Now that we are based in Australia, we should definitely try to explore more by road! Great list! oh wow, that’s awesome! Yes, definitely don’t miss all the Land Down Under has to offer!